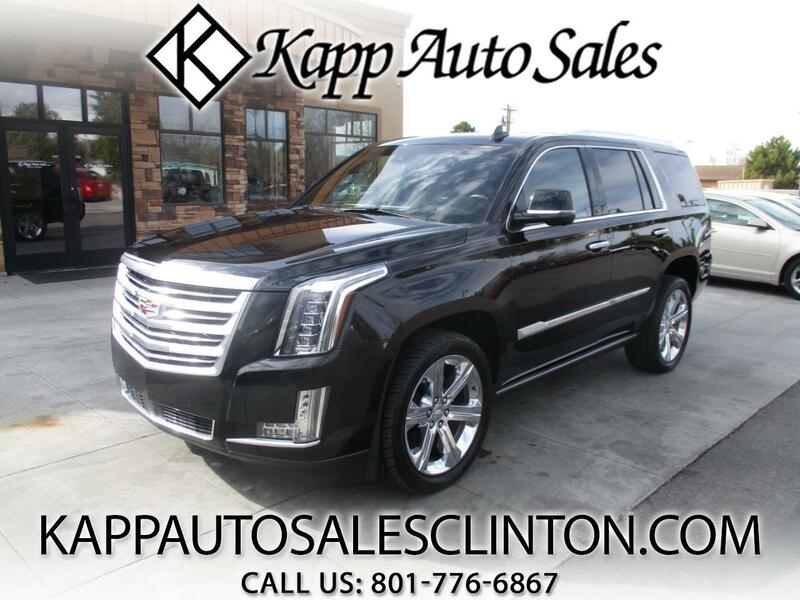 **FREE 3 MONTH/3,000 MILE WARRANTY AT LIST PRICE** CHECK OUT THIS SUPER CLEAN 2016 CADILLAC ESCALADE PLATINUM WITH ONLY 49K MILES!!! THIS THING IS IN GREAT SHAPE AND IS LOADED WITH TONS OF FEATURES!!! THIS CAR IS PRICED THOUSANDS UNDER BOOK AND COMES WITH FULL LEATHER INTERIOR, HEATED AND COOLED SEATS, PWR EQUIPMENT, HEADS UP DISPLAY, PUSH BUTTON START, NAVIGATION, BACK UP CAMERA, BUCKET SEATS, DVD, SUNROOF, PWR RUNNING BOARDS, TOW PACKAGE, AND MUCH MORE!! !